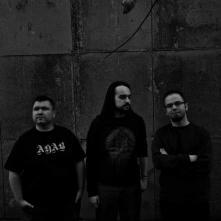 Founded by Assen Santev and Georgi Yoshovski back in 2005, initially Trysth evolved into a black metal project. At the end of 2011, Yavor Dimov joined the duo and this opened a new page for Trysth. 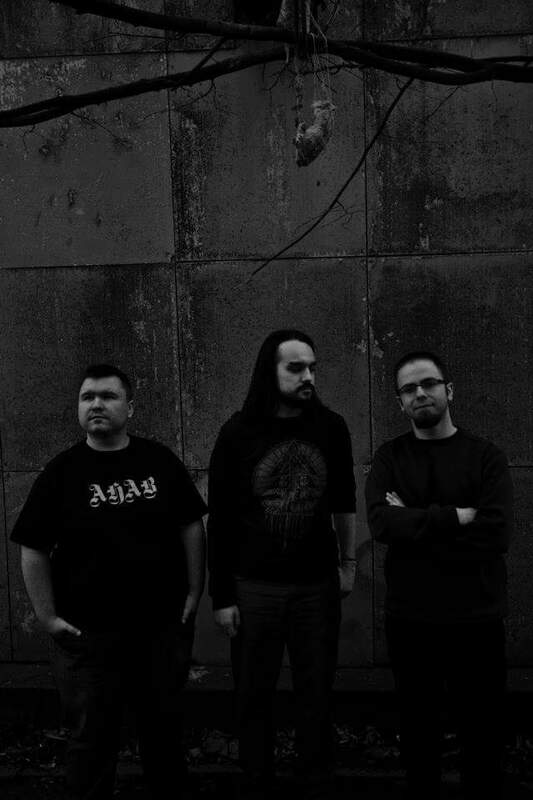 Embracing the sludge/post metal style as a new emotional expression, in the summer of 2013, the band entered Urban House studio to record their first full-length album "Soulchambers". Six humans entered the soulchambers and it took them a year and a half to surface again. "Soulchambers Reworked" was unleashed to the world in March 2016 - digitally on Mahorka and as limited edition (60 copies) tape on Amek / Serpent Eve Records. The epic journey was curated by Angel Simitchiev and features reimaginations from Environments, Ivan Shopov (Balkansky), Modern Ghosts of The Road, Ashtoreth, One Tru Odd (Cigaretta, Lovers of The Bomb, The Reunions) and Mytrip.